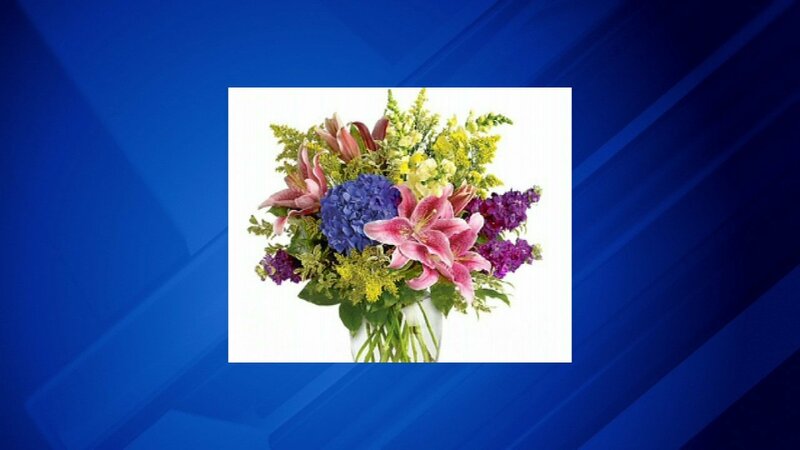 CHICAGO (WLS) -- If you've waited until Sunday to find a gift for Mother's Day, Uber may be able to help. The company is offering delivery for on-demand gifts, including flowers, chocolates and Garrett popcorn through its Uber rush service. Just find a gift you like and Uber will get it to mom in an hour or less.